The Association of American Medical Colleges will hold its 2012 Annual Meeting at the Moscone Center in San Francisco. 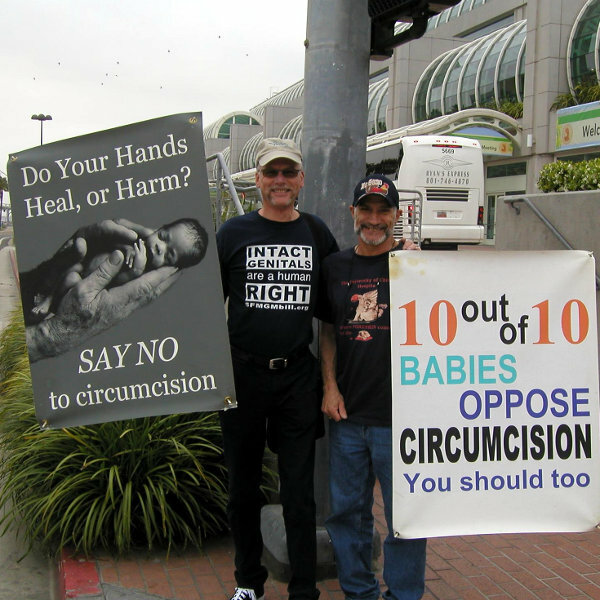 Members of Bay Area Intactivists will hold a demonstration along the sidewalk in front of the Moscone Center to raise awareness of the damage caused by circumcision and the human right to genital integrity. Details to follow.